NEW YORK, June 20, 2018 /PRNewswire/ — Legendary songwriter, recording artist and performer Paul Simon announced today he will perform the final concert of his Farewell Tour in the borough of Queens, where he spent his formative years. On Saturday, September 22 at Flushing Meadows Corona Park, Simon and his band will bring to the stage a stunning, career-spanning repertoire of timeless hits and classics, as well as a unique selection of songs the artist has selected for this once-in-a-lifetime show. 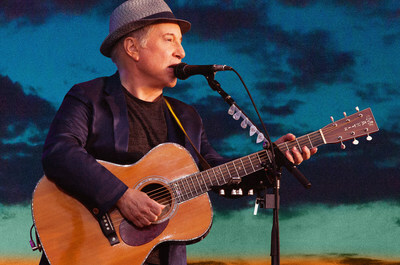 Paul Simon’s Homeward Bound – The Farewell Performance will be the first major concert event at Flushing Meadows Corona Park in decades. Simon will be donating all personal net-proceeds from the event to a previously-selected cause, which will be announced at a later date. Tickets for Paul Simon’s Homeward Bound – The Farewell Performance at Flushing Meadows Corona Park will go on sale beginning Friday, June 29 at 10 a.m. ET at axs.com. American Express® Card Members can purchase tickets before the general public beginning Monday, June 25 at 10 a.m. 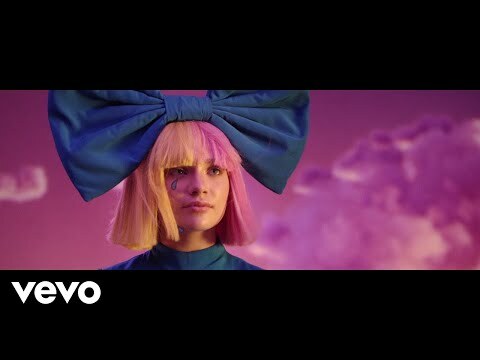 ET through Thursday, June 28 at 10 p.m. ET. The event is produced by The Bowery Presents and Madison House Presents, New York City’s premier concert producers. I’ve often wondered what it would feel like to reach the point where I’d consider bringing my performing career to a natural end. Now I know: it feels a little unsettling, a touch exhilarating, and something of a relief. Vincent N’guini, who died last December. His loss is not the only reason I’ve decided to stop touring, but it is a contributing factor. Mostly, though, I feel the travel and time away from my wife and family takes a toll that detracts from the joy of playing. I’d like to leave with a big Thank You to the many folks around the world who’ve come out to watch me play over the last 50 years. After this coming tour, I anticipate doing the occasional performance in a (hopefully) acoustically pristine hall, and to donate those earnings to various philanthropic organizations, particularly those whose objective is to save the planet, ecologically. Once again, I am very grateful for a fulfilling career and, of course, most of all to the audiences who heard something in my music that touched their hearts.